Sell For Sale By Owner (FSBO) and list with an agent at the same time. If a buyer agent brings you an offer, that you accept, pay that agent a commission. We list you on the Utah local agent MLS. Sell by owner - FSBO on the MLS for a flat fee. List your property on the Utah REALTOR® MLS for a flat fee. You are listed just like any other listing in you local MLS but you have the flexibility to sell by owner and not pay a buyer agent commission. We are your listing agent, but instead of working for a high commission, we are working for a flat fee. We provide all the same services as any agent. There is only one Utah REALTOR® MLS in your area, and this is where we will be listing your property. We have "unbundled" our services. You pay for the service that fits your needs. We are your listing agent. Your listing will look the same, as all other listings. How much you pay us to list is not mentioned on the MLS. The only commission listed on the MLS, is how much you are offering to pay the buyer or leasing agent. Utah For Sale By Owner MLS Listing Service may be the future of real estate services for all listings as it just makes sense for home and property sellers. Today, through more than 800 MLSs, brokers share information on properties they have listed and invite other brokers to cooperate in their sale in exchange for compensation if they produce the buyer. Sellers benefit by increased exposure to their property. Utah Buyers benefit because they can obtain information about all MLS-listed properties while working with only one broker. The Utah MLS is a tool to help listing brokers find cooperative brokers working with buyers to help sell their clients' homes. Without the collaborative incentive of the existing MLS, brokers would create their own separate systems of cooperation, fragmenting rather than consolidating property information. MLSs are private databases that are created, maintained and paid for by real estate professionals to help their clients buy and sell property. 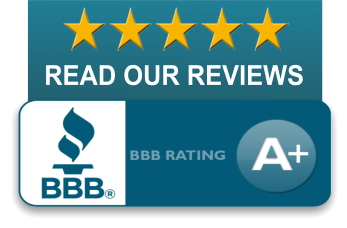 In most cases, access to information from FSBO Utah MLS listings is provided to the public free-of-charge by participating brokers. Data that is not publicly accessible includes information that would endanger sellers' privacy or safety, such as seller contact information and times the home is vacant for showings. We list 2 sell or for lease / rent on the MLS and you choose the commission. In some cases a broker will not take a listing is the buyer agent fee is too low. 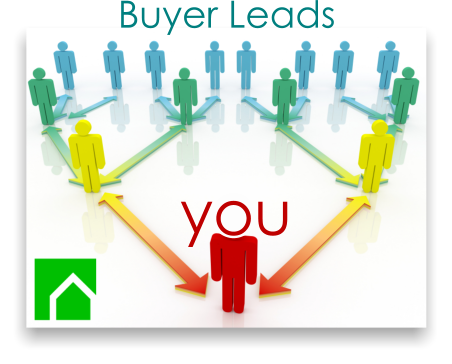 Most clients offer 3% to the buyer agent but it is up to you. Rentals fees to the leasing agent vary, but 1/2 the first month's rent is a good average. Photo Policy. You may submit up to 35 photos (.JPG file extension). Only JPG/JPEG file types are allowed and size limit of 10MB each. Send photos to: UtahBroker@comcast.net. For best results images should have a standard 4x3 aspect ratio. Note: Distortion may be visible with cropped or inverted photos. 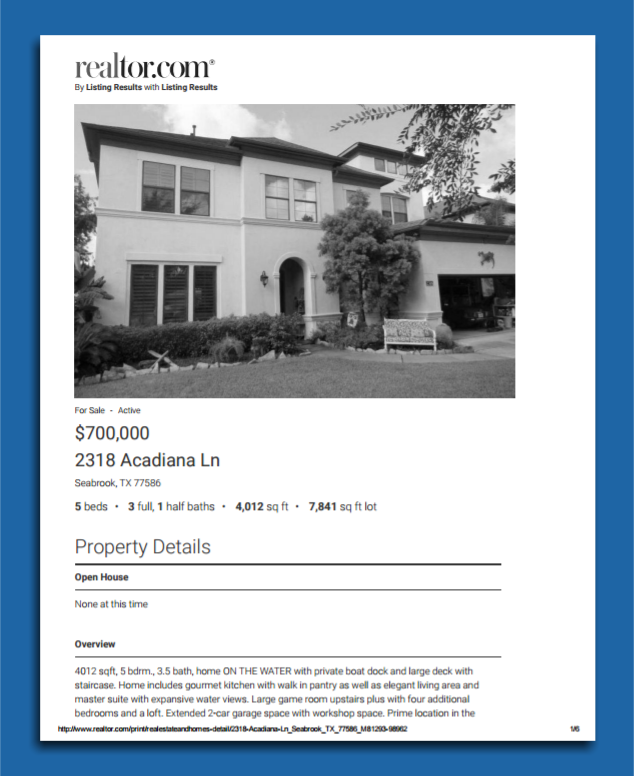 (MLS does require 6 photos within 5 days, 2 exterior and 4 interior or You also have the option to opt-out of photos) The MLS does not allow contact information, text, or humans in any of the photo fields. Important: I hereby confirm, represent, and warrant that: (i) I have a valid listing agreement in place with the owner of the property depicted in the photos; (ii) the photos are true and correct photos of the property that is the subject of this listing; (iii) the property owner has given me full permission and authority to provide these photos to the MLS; (iv) by uploading the photos to the MLS to be displayed on the MLS listing of this property and used by the MLS, neither I nor the MLS will be acting in violation of any contracts with, or copyrights of, third parties; and (v) I will indemnify, defend, and hold harmless the MLS from and against any and all claims, losses, liabilities, and actions asserted by the owner of the property or by any third parties arising out of or resulting from the MLS's use of the photos. You may cancel Listing anytime*, see list agreement. If property is under contract it will remain listed in that status. Your MLS Listing is a contract between You and Town & Country Apollo Properties. (1) One and One Half Percent (1.5%) if Buyer is located by the Listing Brokerage and referred to Seller. (2) One Percent (1%) if Buyer is located by Seller and Seller refers Buyer to Listing Brokerage. (3) One Half Percent (½%) if Buyer is located by Seller and is not referred to Listing Brokerage. The Seller will introduce (present / show) the property to the “Buyer” and the modified fee shall apply as a condition of closing, If referred, The Seller’s Agent will assist the Buyer and Seller as a Limited Agent (“In-House” Sale). (See 5.2 below). Buyers not referred by Seller or Buyers not seeking representation, shall be required to sign an ‘Unrepresented Buyers Disclosure” for a waiver of any BAC portion offered to Buyer Agents. All “Unrepresented Buyers” shall be made aware by Seller and Company that the Seller is not a “For Sale By Owner” but is at all times represented by the Company and the Sellers Agent. *As required by all Utah Licensed MLS Member Agents, the Seller shall inquire of a Buyers Representation Status at introduction. If the Buyer seeks representation from another MLS member Brokerage in the acquisition of the property, the “BAC” if offered over the MLS will be due to that MLS Member Brokerage as per section 2. above. If Buyer seeks representation from a Non-MLS Member Brokerage the BAC incentive shall be at the discretion of the Listing Brokerage. It is expressly understood by the Seller, if the Seller’s Agent is required to present / show the property to a Buyer, any BAC contracted (See 2. above) will be due in full to the Company. (e) Place a Company Sign: A Company Sign is not required, However, MLS policy states that the only sign on the subject property shall be that of the Company. “FOR SALE BY OWNER” signs are NOT allowed on MLS listed properties. Limited Service and Full Service Plans include a Company sign. SELLER [ ] DOES [ ] DOES NOT want a Company Sign to be delivered / mailed to the property. Full Service includes frame. Frame optional for Limited Service Plan. Additional signs are available for $35.00. Utah Required Licensed Agent Services to Clients. (Limited Service) As per Utah Code Effective 5/13/2014, 61-2f-308. Brokerage agreements. A principal broker subject to an exclusive brokerage agreement shall: (i) accept delivery of and present to the client offers and counteroffers to buy, lease, or exchange the client's real estate; (ii) assist the client in developing, communicating, and presenting offers, counteroffers, and notices; and (iii) answer any question the client has concerning: (A) an offer; (B) a counteroffer; (C) a notice; and (D) a contingency. Full Service PLAN. In addition to the Utah required services, the Seller’s Agent will: Participate on the seller's behalf in scheduling appointments, contract negotiations & contract documentation between Seller and Buyer or Seller and Buyer Broker/Agent. 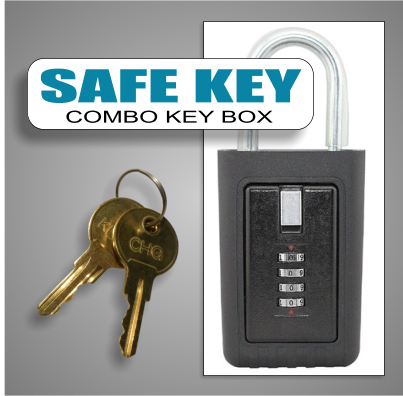 Also included, Realtors® approved/endorsed security key-box and added Sign options. Utah Required Licensed Agent Services to Clients. PLANS 30, A B and C. As per Utah Code Effective 5/13/2014, 61-2f-308. Brokerage agreements. A principal broker subject to an exclusive brokerage agreement shall: (i) accept delivery of and present to the client offers and counteroffers to buy, lease, or exchange the client's real estate; (ii) assist the client in developing, communicating, and presenting offers, counteroffers, and notices; and (iii) answer any question the client has concerning: (A) an offer; (B) a counteroffer; (C) a notice; and (D) a contingency. PLANS B and C.. In addition to the Utah required services, the Seller’s Agent will: Participate on the seller's behalf in scheduling appointments, contract negotiations & contract documentation between Seller and Buyer or Seller and Buyer Broker/Agent. 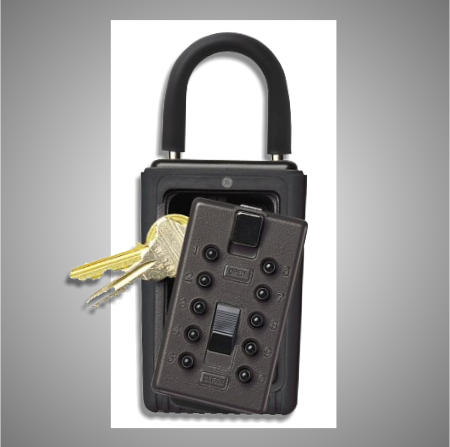 Also included, Realtors® approved/endorsed security key-box and added Sign options. Under our MLS Flat Fee Plans, a Buyer Agent Commission (the "BAC") IS NOT required in the listing agreement; but it is recommended. a Buyer Agent is looking for a BAC of 3%*, most likely this 3% amount is noted on the required Buyer Broker Agreement. This is the inducement to the Buyer Agents to represent the Buyer. If the MLS BAC shows differently, the incentive may become part of the negotiation. A Buyer Agent Commission offered from the Listing Brokerage to the Buyer Brokerage over the MLS is a liability to the Listing Brokerage. As the Listing Broker; I am responsible for any Buyer Agent Commission (the "BAC") offered to member Agents over the MLS system. (see. Listing Agreement Item 2.0 Brokerage Fee) The Brokerage Fee must be accounted for by escrow instructions at Settlement with the Title Company. For an "In House Sale" the overall cost of sale may be reduced. (see 2.1 Unrepresented Buyers). *Real Estate Commissions are negotiable and are not established by law. Based on tradition we do recommend a Buyer Agent Commission of 2.5 to 3%; Based on our experience, the internet has caused a BAC of 2.5% to be very marketable. But the choice is Yours. A Buyer Agent Commission offered from the Listing Brokerage to the Buyer Brokerage over the MLS is a liability to the Listing Brokerage. As per the text in Section 2.0 Brokerage Fee, If the amount is left blank or 0 is noted. The Company will offer $1 as the BAC. You may modify this incentive structure as with the other items in your MLS offering throughout the term of your listing contract as desired. some instances, the Buyer may attempt to Assign - their Buyer Broker Agreement with the offer). Depending on whether the Buyer Agent is in the lead role or if the Buyer is directing the Buyer Agent; This may effect whether the listed property is viewed at all. A low or non-existing Realtor incentive may cause some Buyer Agents to breach their fiduciary duty and simply skip the property. With all our inquiries. We need to identify if buyer already has an Agent. If they do; Great. The Buyer Agent should be present at showings. If Buyer indicates that they do not have a Buyer Agent we inform them of the advantage of an in-house sale and the reduction in fees involved in any upcoming transaction bettering their offer and reducing the cost of the overall transaction. LIMITED SERVICE, A Company transaction fee in the amount of $500.00 will be due from Sellers proceeds at closing or lease/rental signing, payable to the Company for, Brokerage Services, documentation, confirmation, posting of data to the MLS and 3 year file documentation required by the Utah Division of Real Estate. FULL SERVICE, A Company transaction fee in the amount of 1/2% will be due from Sellers proceeds at closing or lease/rental signing, payable to the Company for, Brokerage Services, documentation, confirmation, posting of data to the MLS and 3 year file documentation required by the Utah Division of Real Estate. Limited Service (Trial) - ($95) Upfront Fee. Limited Service Flat Fee MLS Listing (cancel anytime*) Terms of Listing: 30 Days, renewable. Traditional Service - Leave the Selling to us. If desired a MLS Realtor Access Key Box is included. Listing Broker and Seller receive email each time Key Box is accessed denoting Buyer Agent info. (optional) Professional virtual tour 360' w/photographs on REALTOR.com Photographer will come to your property to take video and photos. Allows for Email notification of Box User. Sent to Listing Agent and Seller (if desired) Great Follow up tool and added security.